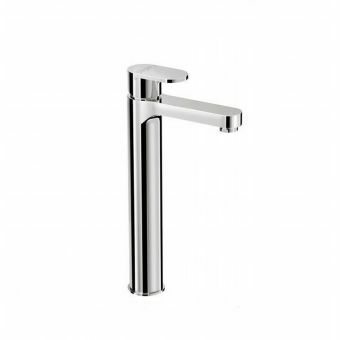 A strong visual statement and a sturdy design make this mixer tap not only a reliable and durable piece, but a sound addition to the bathroom built around a theme of bold, modern aesthetics. 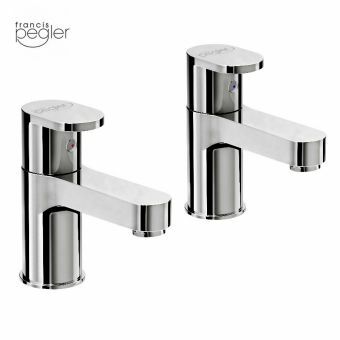 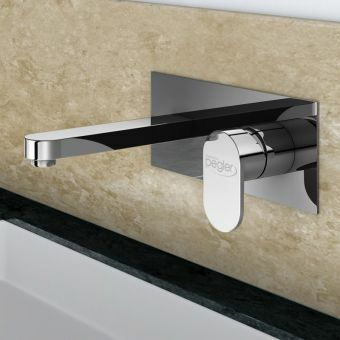 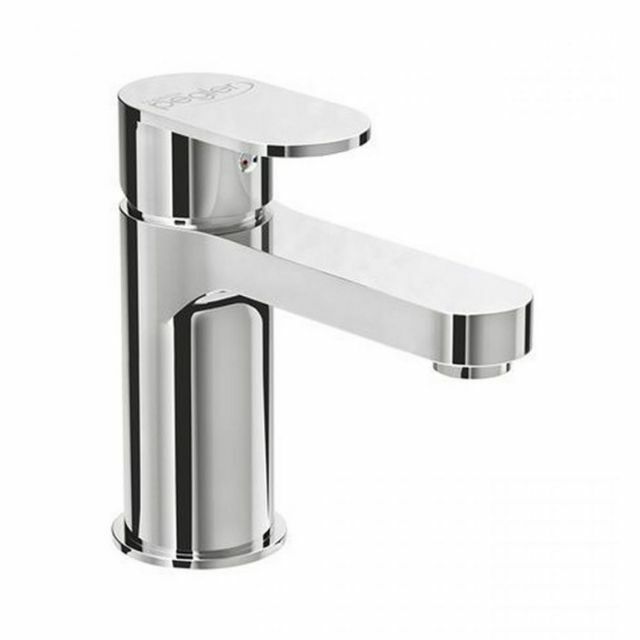 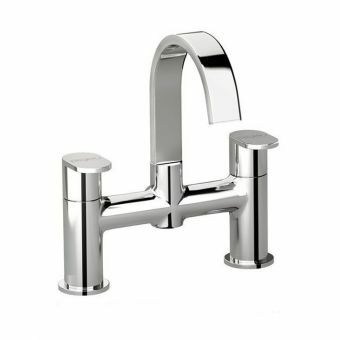 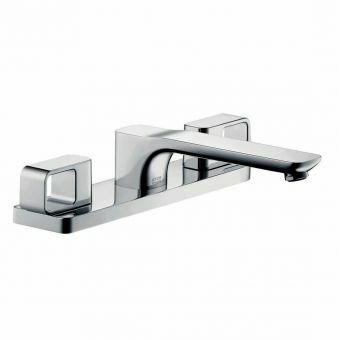 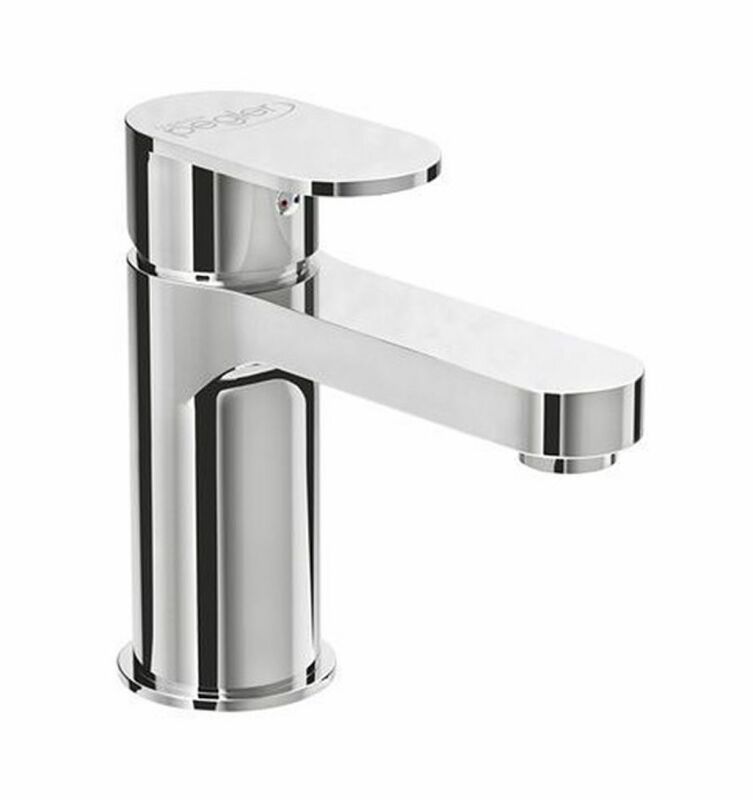 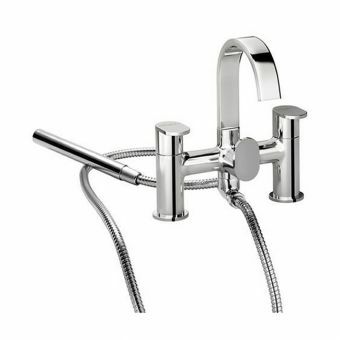 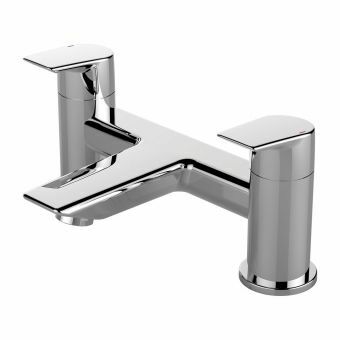 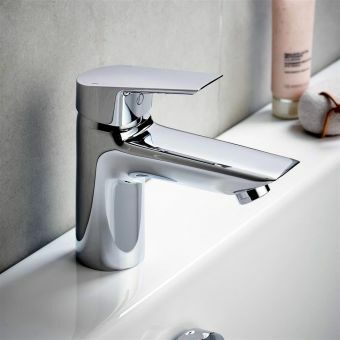 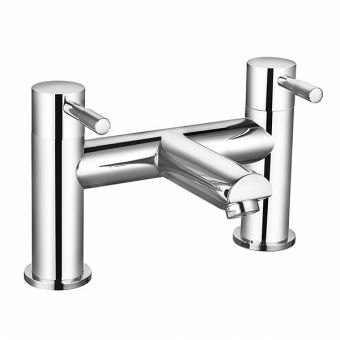 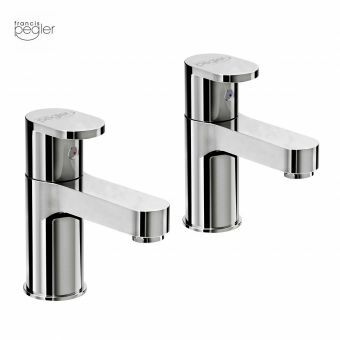 The Pegler Strata Blade Monobloc Bath Filler is cast from brass and finished with chrome, ensuring it remains free from corrosion and can perform its function daily. 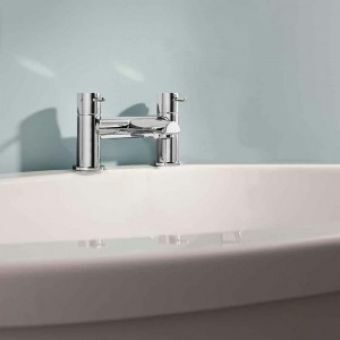 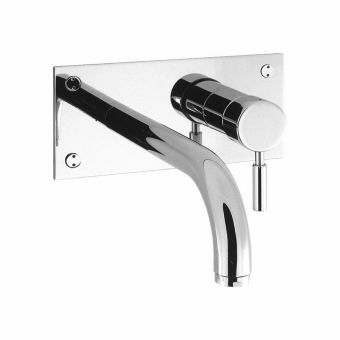 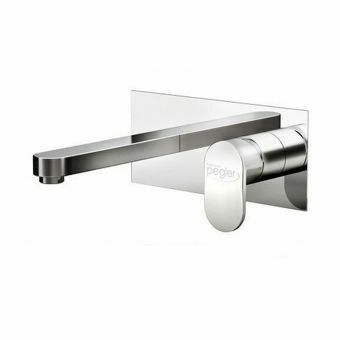 An ergonomic, single-lever design gives an easy operation and full control over the rate of flow and water temperature to give you the perfectly balanced bath every time. 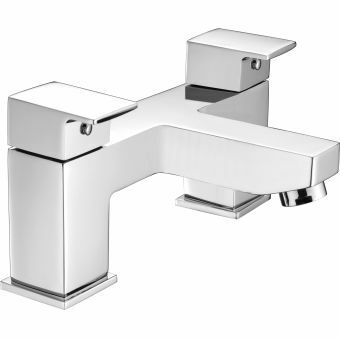 A ten year manufacturer guarantee shows how confident you can be with this item. 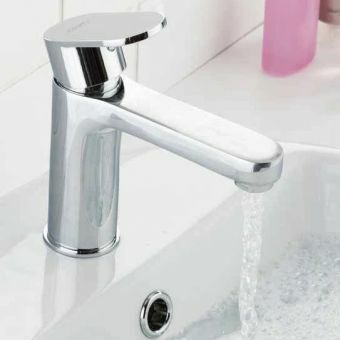 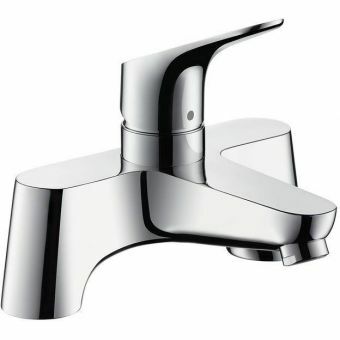 Please note that this tap is suitable for use with plumbing over 0.5 bar of pressure.